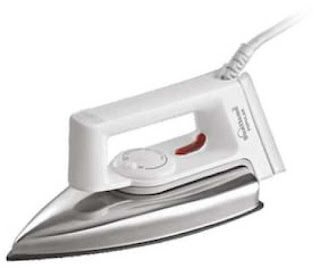 Paytm Mall Is Giving Flat ₹ 250 Cashback On Buying Iron From App & Website. Offer Is For Limited Time So Buy If You Want Too. How To Avail This Deal ? 2. 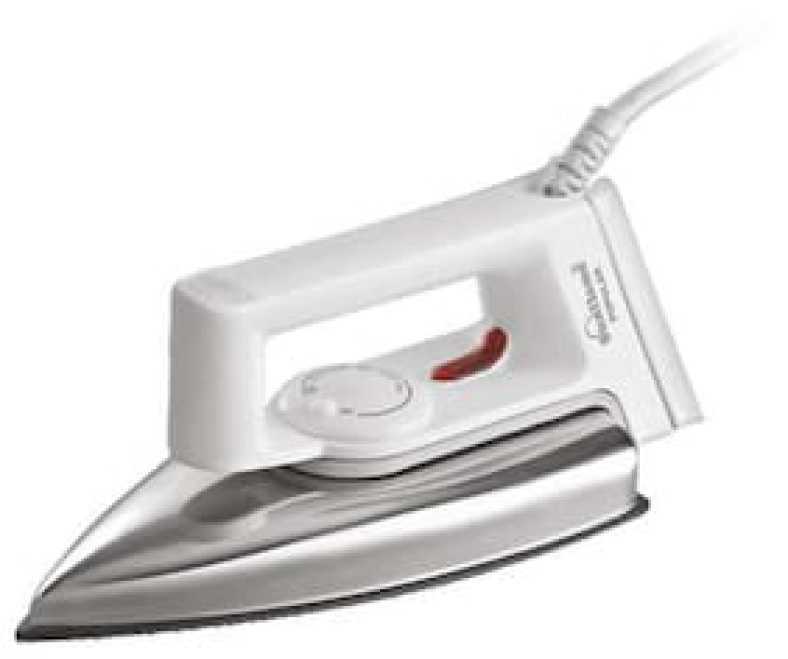 Add Any Product To Your Cart Or Choose ₹ 399 Iron. 5. You Will Get Cashback In 24 Hrs Of Shipping.